Our commitment to our customers is straightforward, to provide world class quality products and service experiences to our customers. Ultimately delivering exceptional tress when and where you need them most. Container seedlings are less susceptible to damage and stress of handling and environmental stress. We grow more than 100 species of container seedlings for the reforestation and reclamation industries. 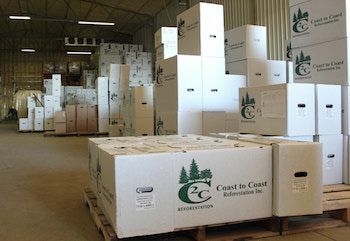 We provide first-class storage for stock grown with Coast to Coast and stock grown elsewhere. Our cold storage facilities are, Lafleur's Cold Storage, SLFN, Trees R' Us, Bonnyville Cold Storage, Chinook. 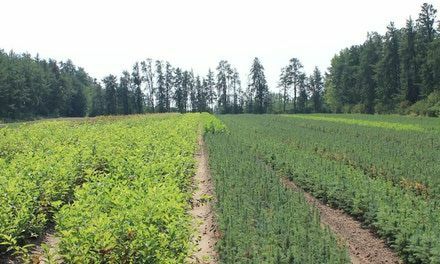 Although Coast to Coast Reforestation Inc. offers many services and products, reforestation seedlings and seedling services have always been, and continue to be, the main focus of our operations. 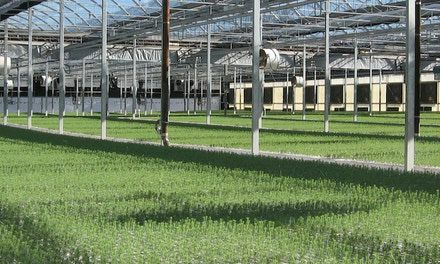 We are the only company able to offer Alberta grown bareroot transplant seedlings. 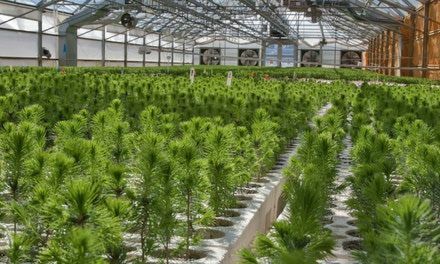 Available in with both coniferous and deciduous stock, Bareroot Transplants are your best choice for fill plants, private land plantations.